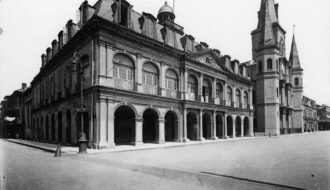 Baroness Pontalba's buildings on Jackson Square changed the haphazard design into a viable public area. 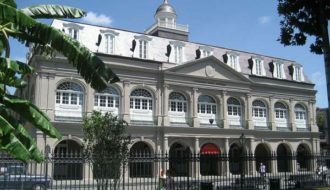 Along with the Cabildo and St. Louis Cathedral, the Presbytere figures as a major component in New Orleans' Jackson Square. 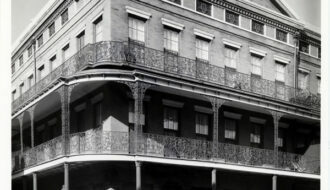 The Cabildo, one of three eighteenth-century structures that anchor New Orleans's Jackson Square, stands as a visual monument to Spanish rule in Louisiana. 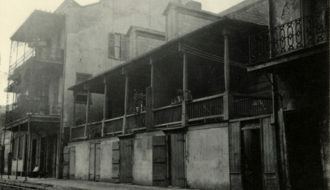 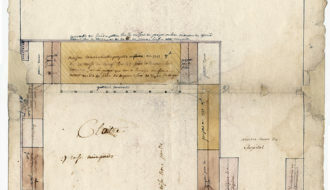 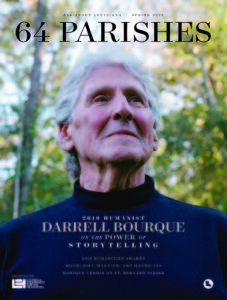 The old Ursuline Convent remains as the only French colonial structure in the French Quarter known to have survived the fires of 1788 and 1794 and one of the oldest buildings in the Mississippi Valley.